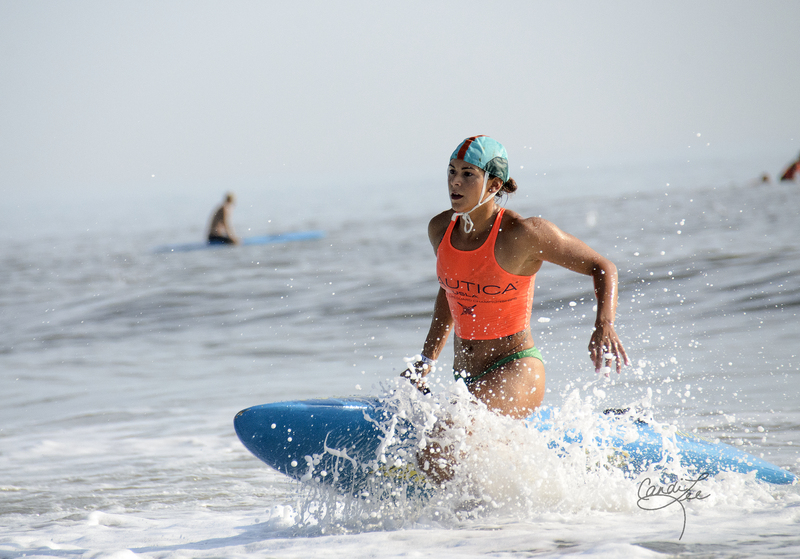 It’s a three-day competition Palm Beach County Lifeguards train for year-round – the United States Lifesaving Association’s Nationals. This year, PBC Ocean Rescue sent eight of its best Lifesavers to run, lift and swim their way to the prize at this year’s USLA Nationals in Daytona Beach. On August 6th thru 8th, the eight PBC Ocean Rescue members joined about a thousand competitors from around the nation work with specialized equipment in both open- and age-group competitions to show off their ocean rescue skills. This year’s events included American and International Iron Man and Woman, Run-Swim-Run, Taplin Relay, Landline Rescue, and others; one or more PBC Ocean Rescue team members entered in 12 of the 14 events. Among the 49 teams who competed, PBC Ocean Rescue placed 28th – a feat they still remain proud of, as this year, the team was smaller than in previous years. “We’re really proud of how our small but mighty team did this year,” said North County Training Officer Rob Rogerson. 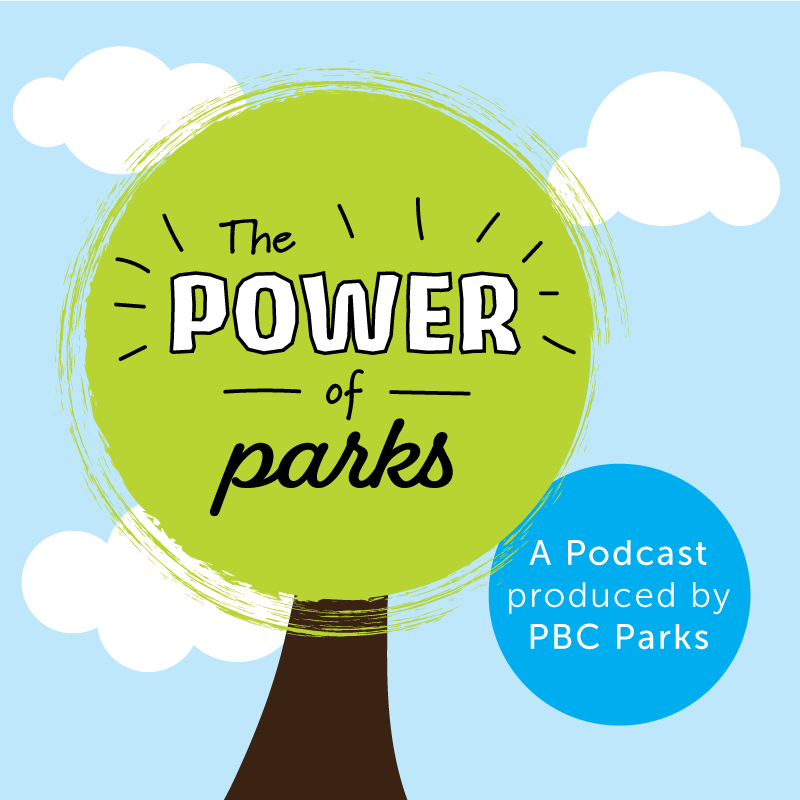 In past years, Palm Beach County has had the honor of placing first in nationals– two times. 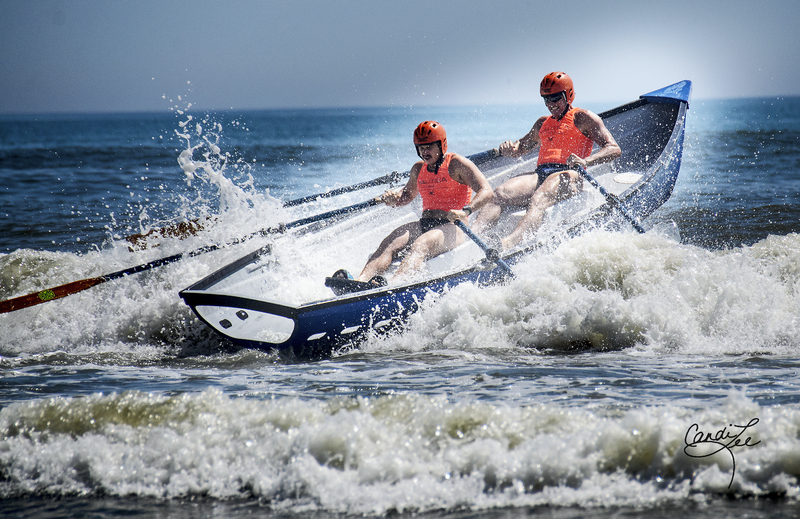 According to Steve Kaes, South County Ocean Rescue Training Officer and a competitor, one of the biggest rewards from this competition is the teambuilding it encourages among members. North and South County Ocean Rescue members don’t often get the chance to work together, so this event gives them the opportunity to get to know their fellow lifeguards and work with them, moving 300-pound boats and lifting 50-pound surf skis, among other tasks. However, perhaps the most important goal of this competition is what every Ocean Rescue member strives to do – help save lives. Training for the USLA local, regional and national competitions ensure the lifeguards are always in top shape when duty calls. The events serve as an exhibition of skills for the competitors, and while the specialized equipment used for the events would not necessarily be used for real-life rescues, working with the higher-grade equipment does allow for more specialized knowledge and increased expertise when working with actual lifesaving equipment. The competitors volunteer their time and pay entry fees to compete; Palm Beach County Ocean Rescue is proud of all its competitors this year. Congratulations to Tiffany LaCasse, who teamed with Jen Noonan of Pompano Beach Patrol to place third in the women’s Open Surf Rowing Final, the overall best rating for PBC Ocean Rescue at this year’s competition. mi-finals in the Line Pull; to Steve Kaes and Russ Geweiler, who were in the semi-finals in the Open Men’s Row; and to Steve Kaes, Rob Rogerson and Dan Barnickel, who competed with distinction in multiple age group events including: Doubles Row, Rescue Race, Surf Swim, Rescue Board, Run-Swim-Run, Surf Ski, Taplin Relay; and International and American Ironman. On October 27th, PBC Ocean Rescue members will have the opportunity to compete in the Peanut Island Row and Paddle Race. Spectators can cheer from the sidelines as the competitors make their way around the Island.